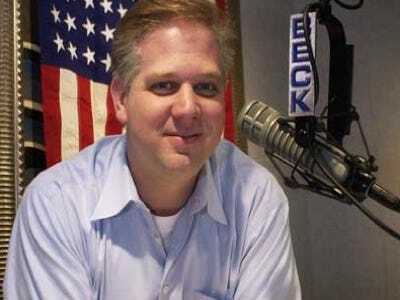 Is anyone in the media not talking about Glenn Beck? It’s clear we here at Mediaite certainly spend a lot of time doing so, but it would appear the rest of the world is catching up. Are they ever. Just take my morning media consumption as an example.